The first half of the year was jam-packed with road trips! Starting in New Jersey in January, to the Arch Digest Design Show in NYC and Seattle in March, to Southern California in April, and Houston and Dallas in May, we certainly enjoyed a variety of American landscapes, and met new friends at every stop. Big thanks to everyone who attended our events and to those who supported UPPER in each market! In our travels, we've had the unique opportunity to meet and connect with some incredible designers in all markets across the US and Canada. 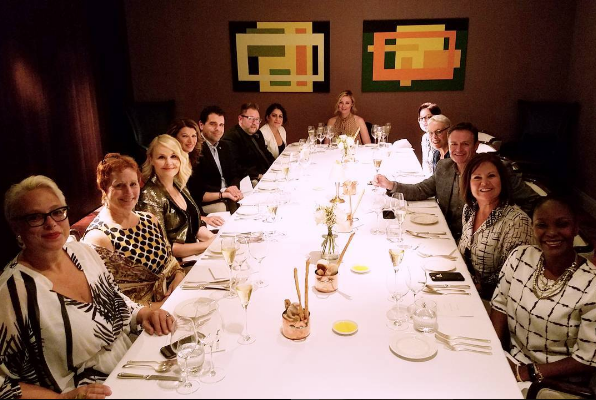 We would be remiss not to include our "influencer dinners" on this list! From NYC to Seattle, Texas, California and London, England, what started as a social gathering morphed into important partnerships, and we can not wait to show you what we have in store for the new year! 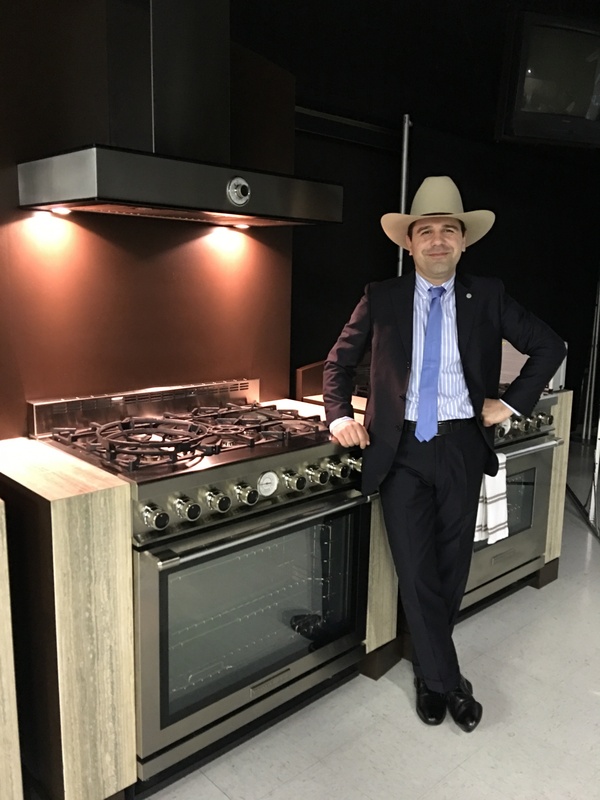 At the root of the TOP brand, we are constantly striving to manufacture cooking appliances that suit real life, culinary enthusiasts from amateurs to semi-pro chefs. In this spirit, 2016 saw a curated portfolio that offers something for everyone, from the flexible 48" TriFuel™ range to compact our 24" range. 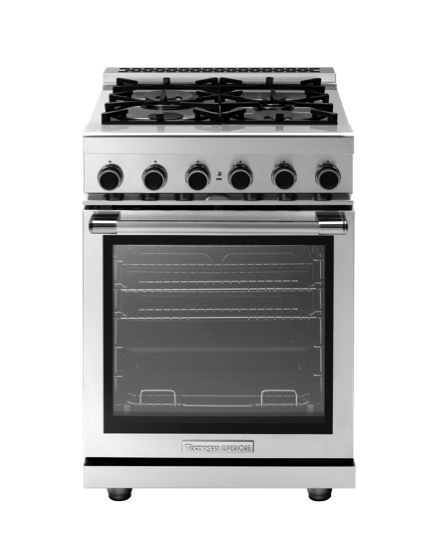 In the coming year you can expect to see even more versatility, starting with the new 36" Dual Fuel range in early 2017. We experienced coast-to-coast trade shows this year! Starting with the Arch Digest Design Show in NYC which was an incredible (and busy!) experience in the big apple. 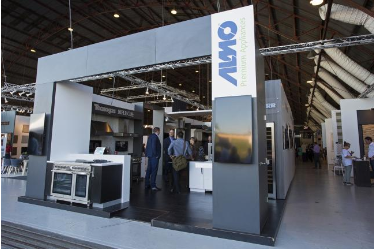 With our TriFuel™ range out front of the Almo Premium Appliances booth, and the colorful DECO ranges inside, we attracted media, designers and consumers alike! 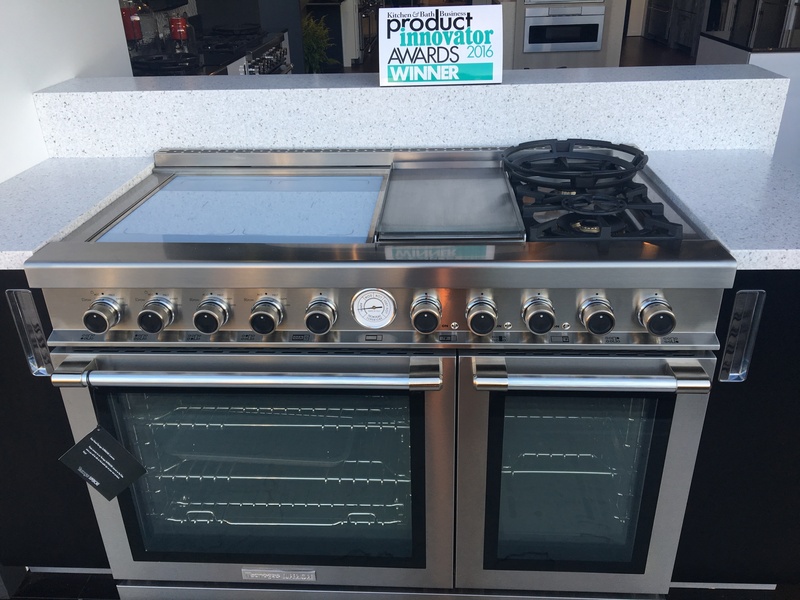 Then in November, we participated in WestEdge Design Fair, showcasing the brands new 24" range and 36" Dual Fuel Range in Santa Monica under the sun! 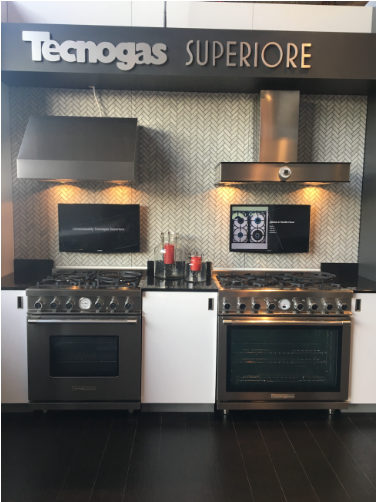 We're already looking forward to our 2017 show stops and will have several of our products in the Liebherr Appliances booth at KBIS in Orlando. While we experienced many highlights this year, our TriFuel™ range being named an award-winning product was a big moment in our journey! Kitchen & Bath Business Magazine honored our first-of-its-kind appliance with 2016 Kitchen Product of the Year in its Product Innovator Awards! Plus, we were a finalist and honoree of the Interior Design Magazine Best of Year Awards. Who knows what titles and awards are still to come? We do know that we're looking forward to another successful year in 2017!